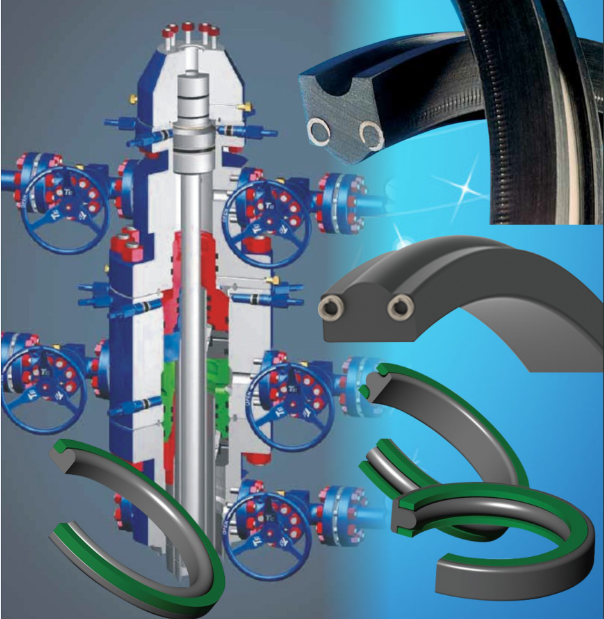 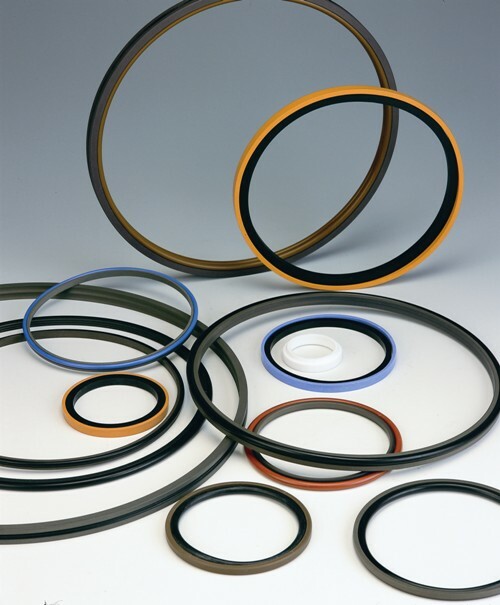 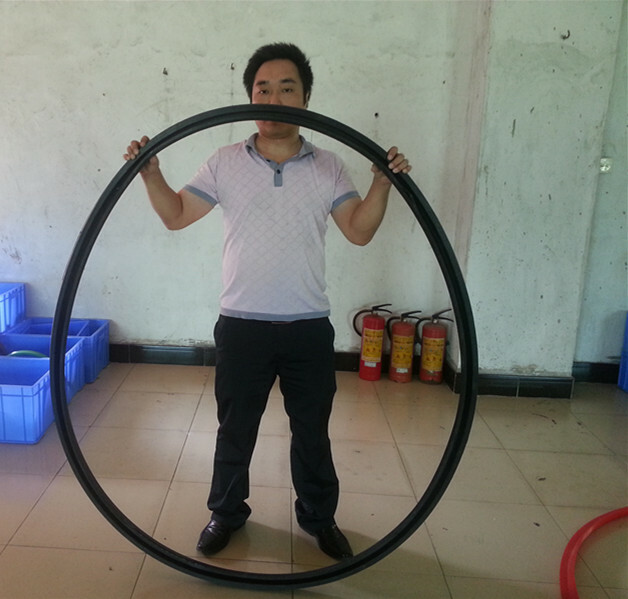 Alternative engineered seal design to using T-Seals or O-Rings. 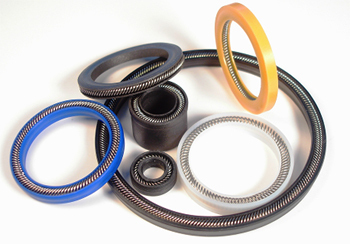 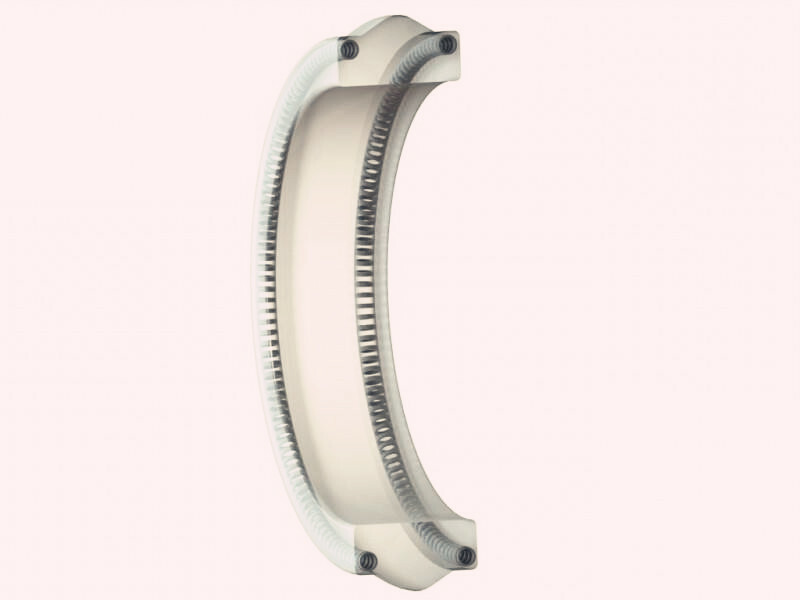 Traditional S-Seals utilize metal spring for supporting sealing of various extrusion gaps. 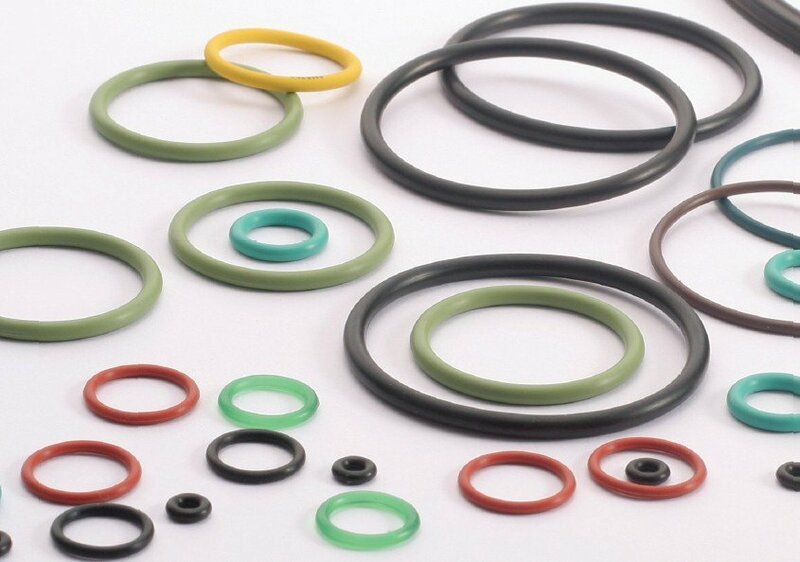 Designed as an engineered replacement for T-Seals and O-Rings. 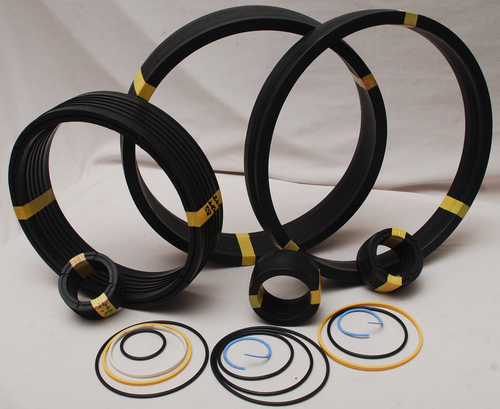 Primarily used in static services but could be used in some dynamic services with PEEK springs. 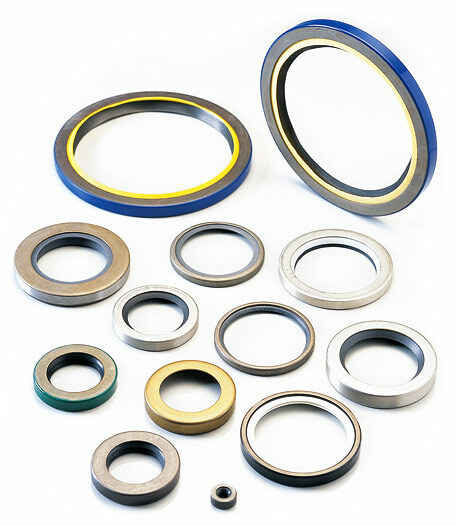 One piece design for easier installation into glands vs. multiple component seals.